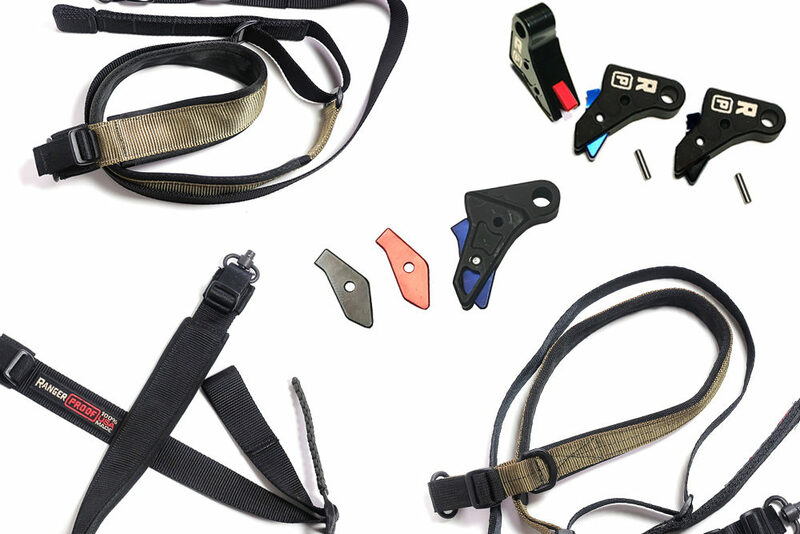 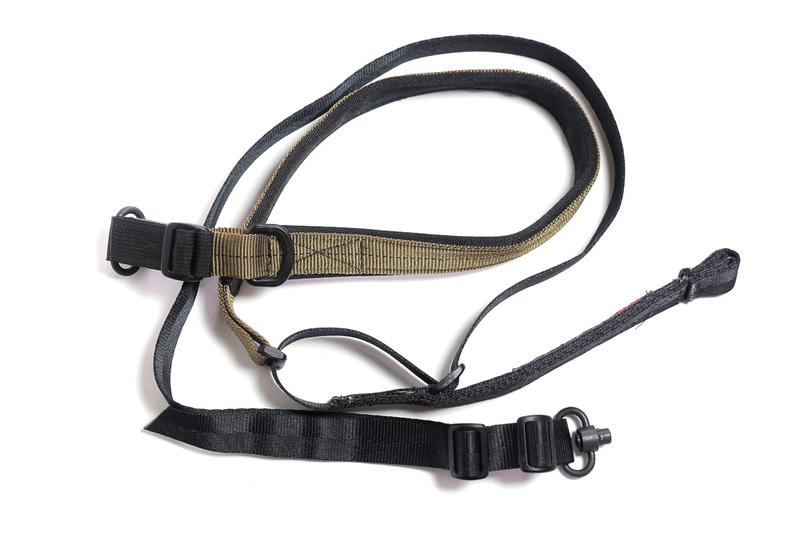 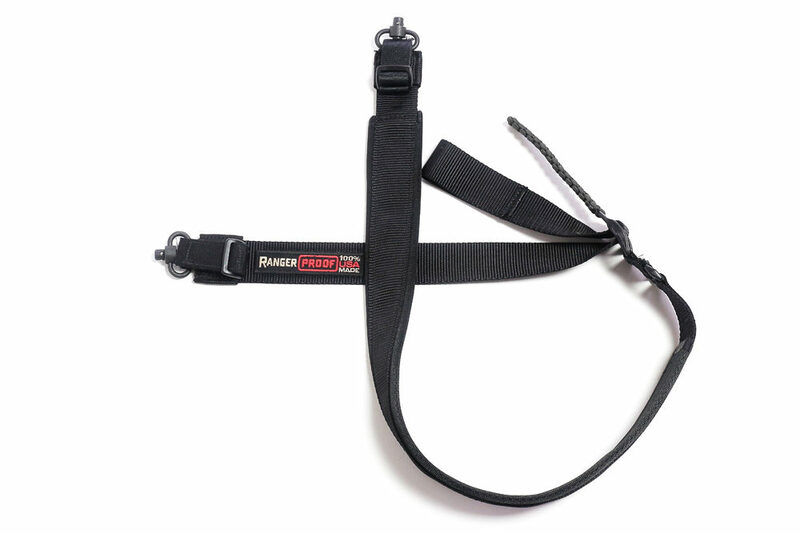 The “Kapp” sling is our skinny (1”) version with its own friction adjustment system designed to leave no loose straps and tighten or loosen easily. 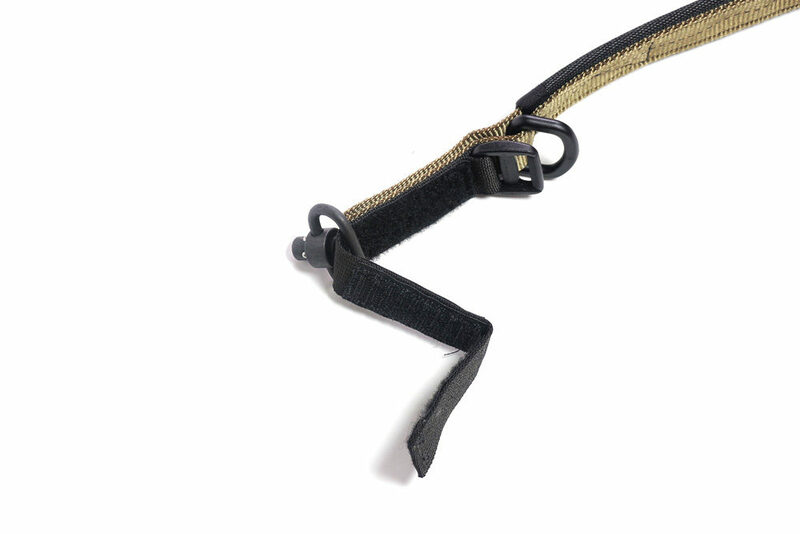 Most slings leave a tail, or a loose piece of material hanging when you tighten or loosen them. 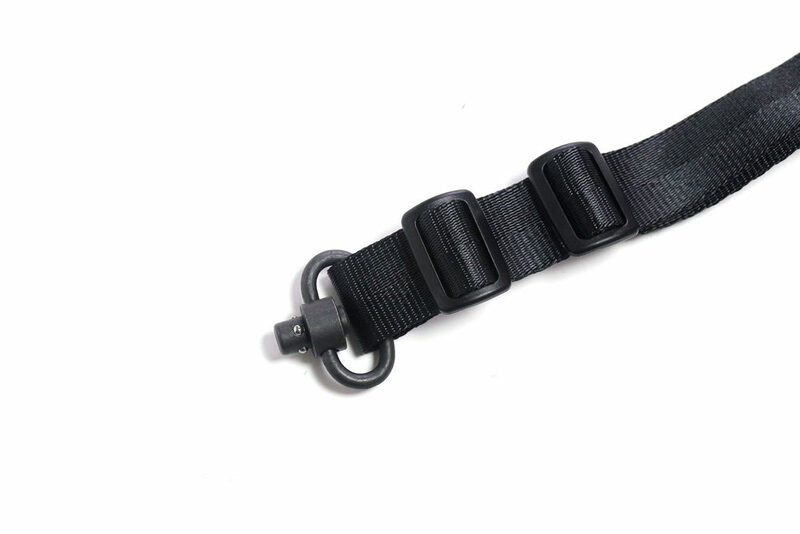 The “Kapp” uses our friction adapter concept which tightens the sling upon itself leaving no tail. 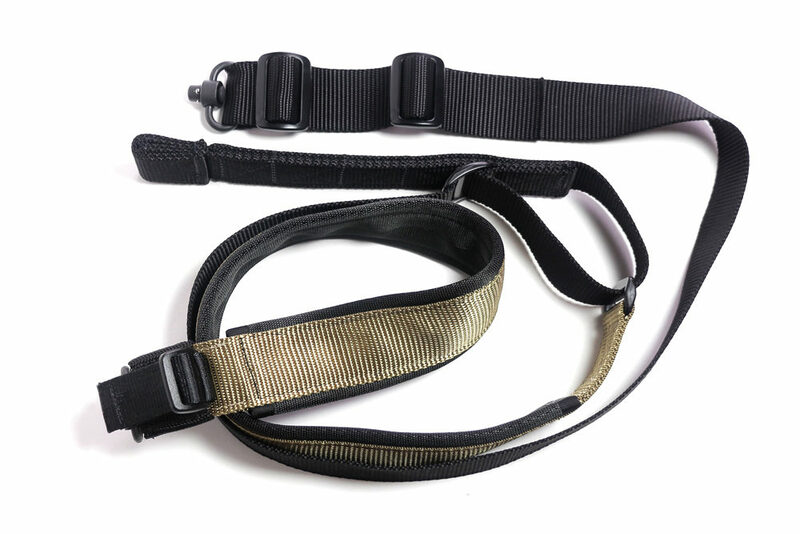 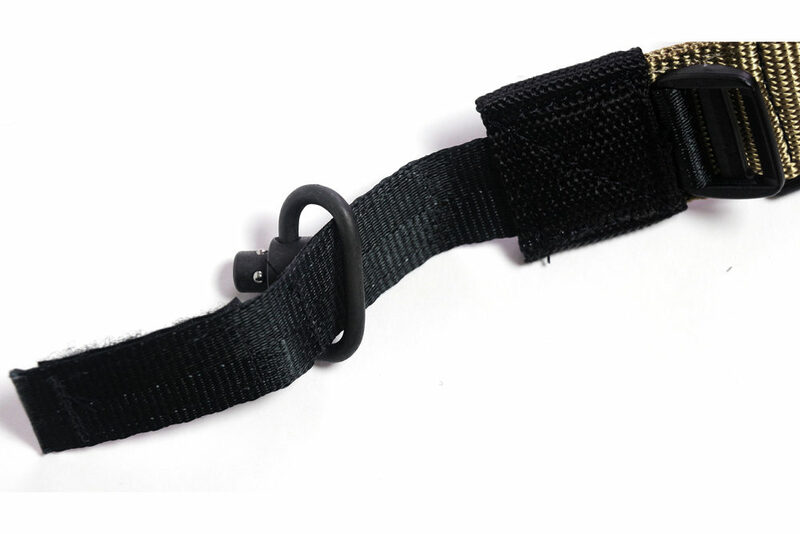 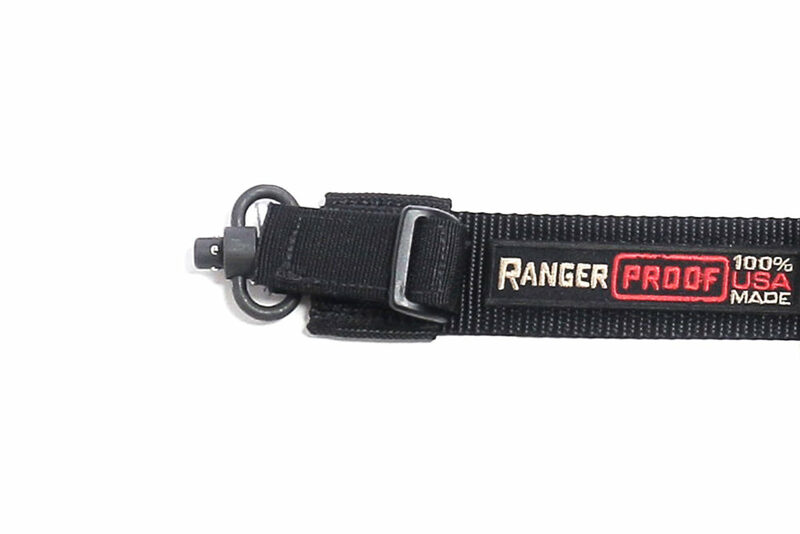 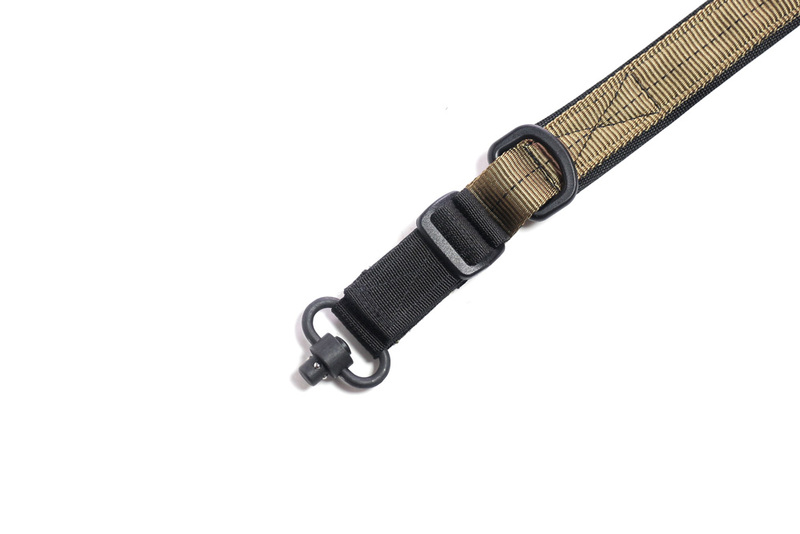 This rifle sling was designed to accommodate transitions easily allowing for quick tightening or loosening. 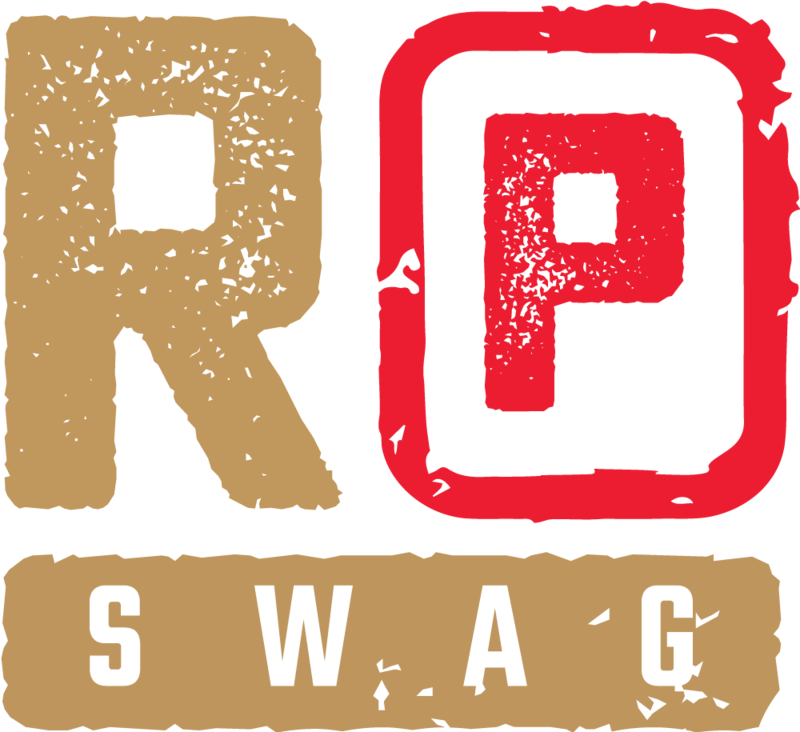 Let me know when there's special deals & sales on SWAG!